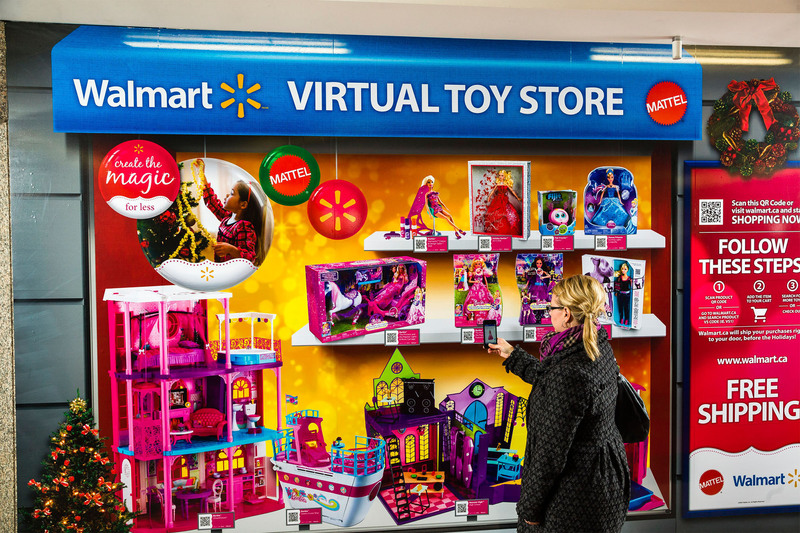 Santa is Mobile: Toys Popping Up in a Virtual Walmart near you! 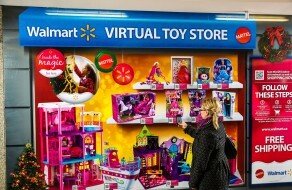 Home » Campaigns » Santa is Mobile: Toys Popping Up in a Virtual Walmart near you! Mattel and Walmart are combining retail and mobile innovations in an effort to capture the attention of the passing consumer, immersed in their smartphone screen. As big brands keep experimenting with these types of omni-channel strategies, on the other end of the spectrum there are retailers opting for the paradigm of “if you can’t beat them, join them“. Apparently Radio Shack is among the first surrendering to the idea of becoming not only Amazon’s showroom, but also their pickup centers. Who’s right? The future will tell I guess. But by all means, leave your predictions in the comments!